Well to note my progress on this, unit is working fine with W30 but booting is of course not possible. I have tried all possible jumpering to no success. I will still try different firmware's to but I dont really feel to reverse engineer that one . I've been searching regularly myself for solutions to booting the W-30 via SCSI myself. I've had success with getting the W-30 to recognize various HDs, Zips, and MOs, but no success with booting from these devices. I know the W-30 can't boot from a Zip. 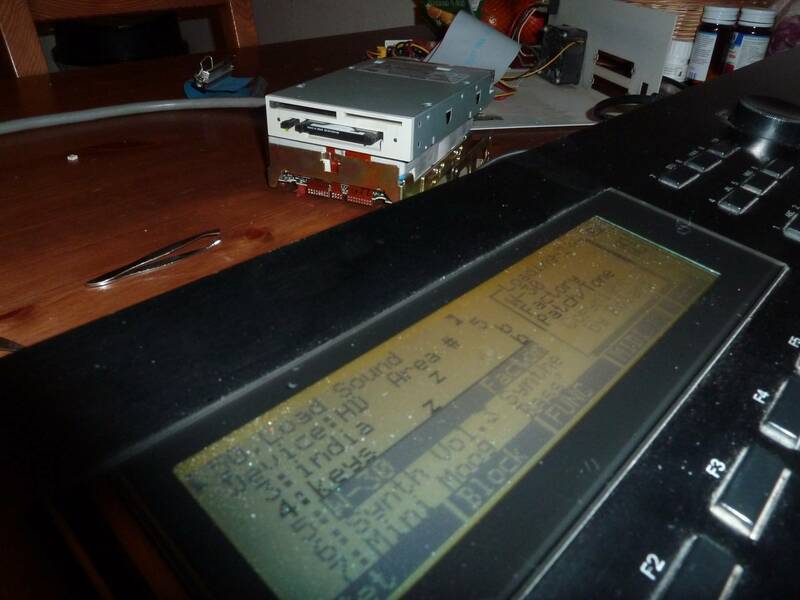 I also haven't found a CD-Rom device yet that will work with the W-30 either, although I knew they exist. So far, I have found either an MO or Zip drive to work best when loading and offloading files. I also bought a backup disk drive in case my first one fails simply for the task of booting the W-30. 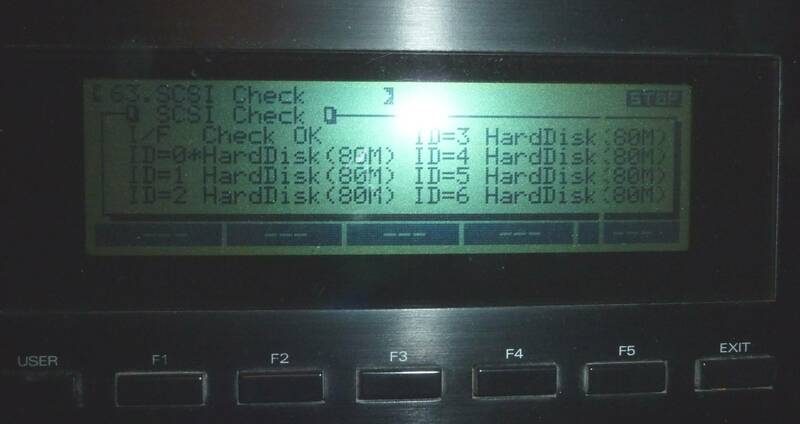 Personally, other than the limitations of sample memory, I think the price of the Roland W-30 would increase dramatically if there was just a way to get it to boot without the floppy drive. Same goes for the Roland S-330. Currently with that model there is no floppy drive you can buy separately. I'd have to buy a whole new unit to replace that drive. Although I haven't tried like you have Miro, I haven't heard of much success with floppy drive emulators either. I haven't given up though and will promptly post any updates I find on your forum should I find a solution of any sorts. Note - I did find after much research that apparently using "Apple" drives should increase the chances of finding a bootable device. Currently I am looking into acquiring some old Apple HDs. Would love to get an emulator working though. That would be cool! For W30 boot drives, solution is to look for the small red Apple sticker which is stating the compatibility with Mac and capacity below 300MB. I will post photo soon. I think we can best create a new thread where we post pictures and specs of drives which work with W30.